There are few composers in music history that have created music using their original composition technique, or whose sound language is so unmistakably recognisable from the very first bars. Arvo Pärt is one such composer. His tintinnabuli works show a very personal approach to sound, silence and word. Pärt’s oeuvre has left an important mark in the history of 20th-century music. 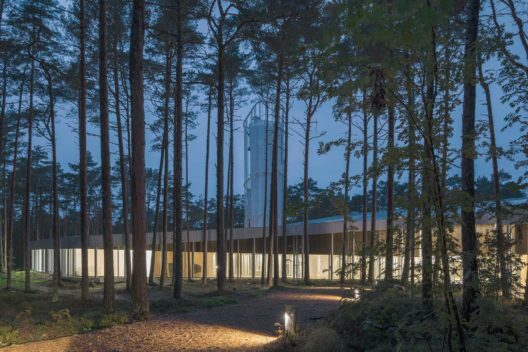 The Arvo Pärt Centre combines the composer’s personal archive with an information and music centre. It is an open meeting place for musicians, researchers and music lovers—for anyone interested in Arvo Pärt’s music and world of ideas. It was founded by Arvo Pärt and his family, with the aim of creating opportunities for preserving and researching the creative heritage of the composer in the context of his native language in Estonia. The centre is situated in Laulasmaa, 35 kilometres from Tallinn, on a peninsula with magnificent natural surroundings—in a pine forest near the sea. The core of the Arvo Pärt Centre is the archive, which comprises information and documents related to the composer’s work in both physical and digital formats. The most valuable parts of the archive are the Arvo Pärt’s original manuscripts, rough sketches, and outlines for his compositions. 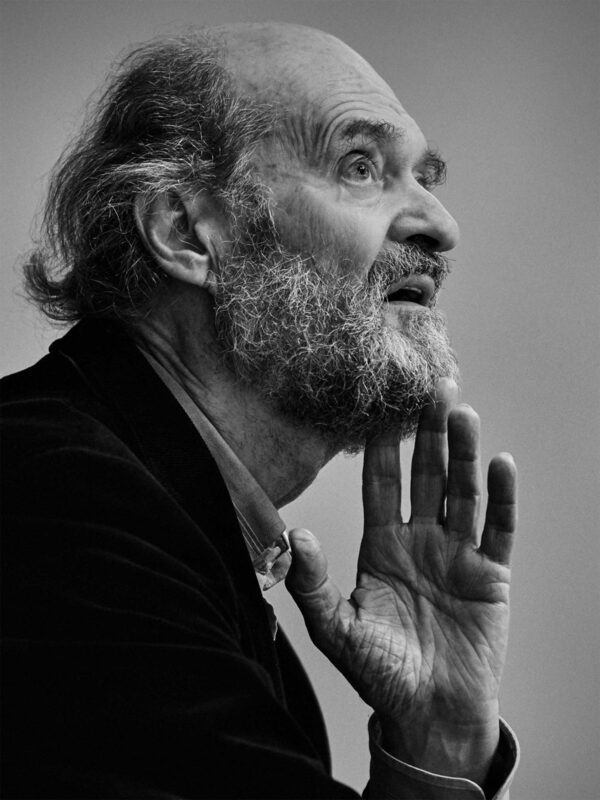 The range of archive materials also includes thousands of photographs; recordings in different formats; correspondence with commissioners, publishers and musicians; and films and other materials concerning Arvo Pärt’s life, his work and its reception. Archive materials can be accessed through the APIS (Arvo Pärt Information System) database in our library. The heart of the creative activity for all composers is of course music, and therefore we have created opportunities for listening to music throughout the building, and even outside in nature. Just as Arvo Pärt’s creative aesthetics does not feel assertive, the centre primarily offers space and time for encounters with music. 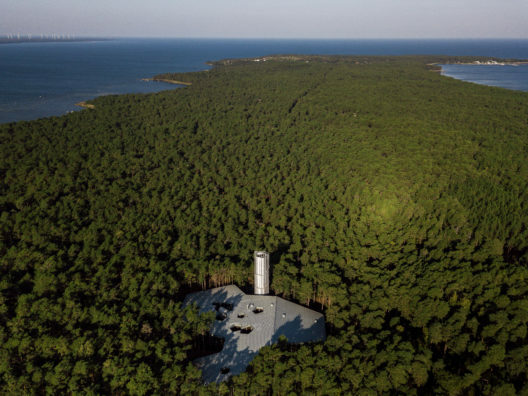 With its soothing forest view, the 140-seat concert hall creates a special atmosphere for performances and recordings. Lectures and talks help to provide a deeper understanding of the context of the composer’s works; Arvo Pärt’s person and compositions are introduced through films, educational programmes for children and the youth, and publications issued by the centre. Our building also accommodates a cosy library with a fireplace, at the core of which are Arvo and Nora Pärt’s personal books, mainly of a theological nature. The library also includes printed scores of Arvo Pärt’s music, a selection of literature on musicology, and audio and video recordings. Guests are welcome to visit the café and the small exhibition area for children. 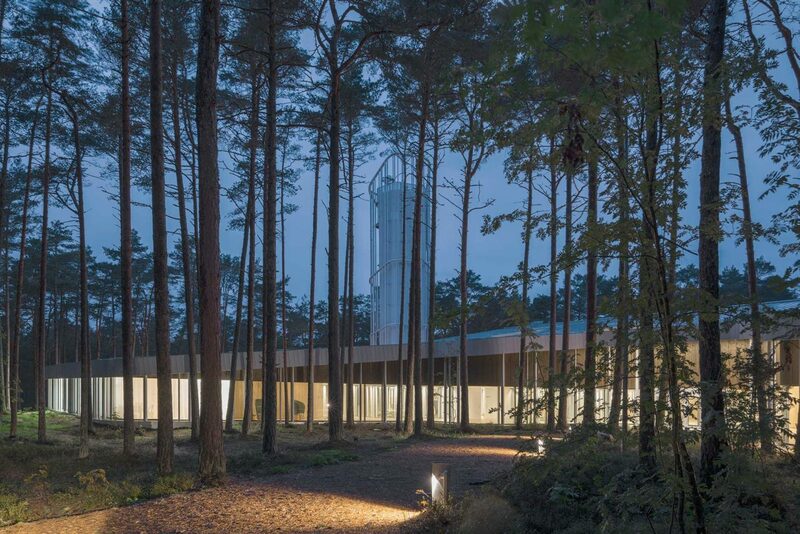 The Arvo Pärt Centre was founded in 2010 in Laulasmaa by the family of the composer. In the beginning, the centre was hosted in a private house-turned-archive called Aliina. In the context of Pärt’s music, this name symbolises new beginnings. It was his piano piece Für Alina (Estonian: Aliinale) that served as the starting point for his tintinnabuli music in 1976. 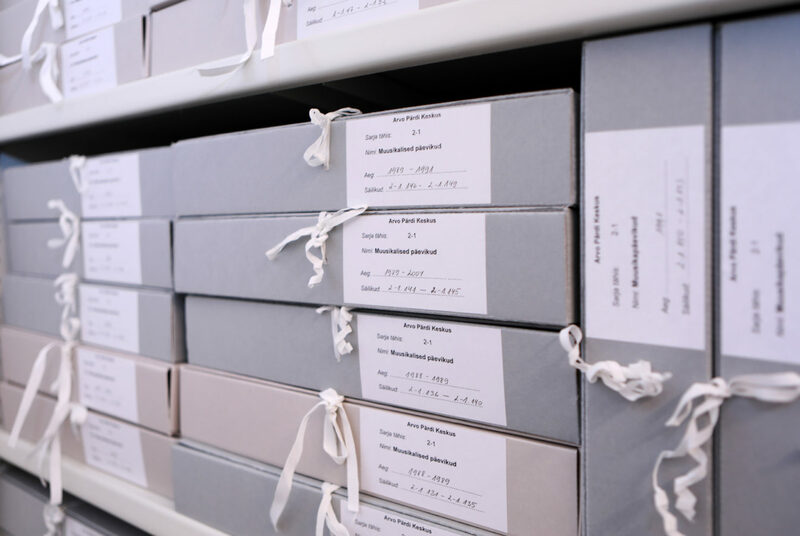 In its early years, the main tasks of the centre were building and organising the archive and creating a digital information system. However, in order to open the archive to researchers and begin offering educational and concert activities, a new and much larger building was needed. To find the most suitable solution, an international architectural competition was announced in June 2014, which was won by Fuensanta Nieto and Enrique Sobejano from Nieto Sobejano Arquitectos. Construction work on the new building began in March 2017, with the Arvo Pärt Centre opening its doors to visitors on 17 October 2018.